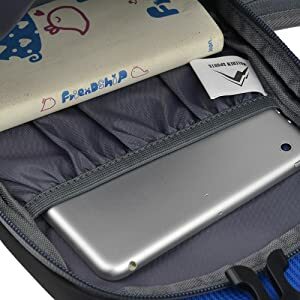 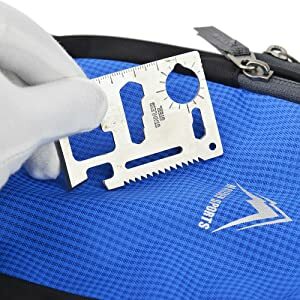 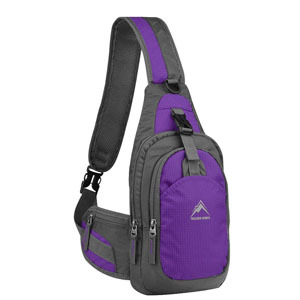 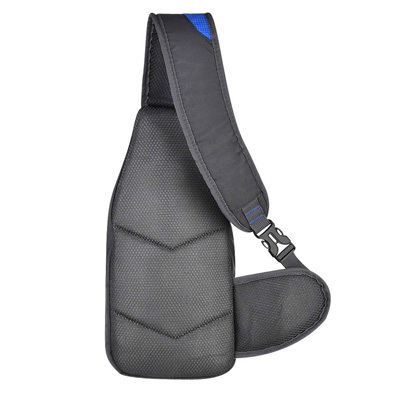 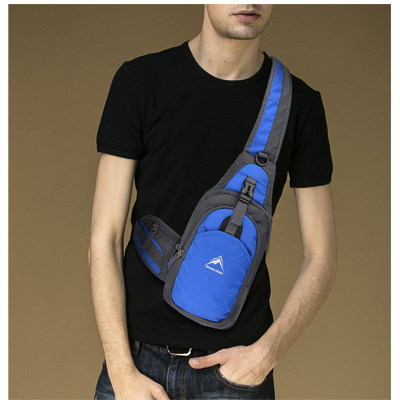 Padded and Breathable Shoulder Bag:Satchel strap is adjustable for as tight/loose, to hang as high or low as you want.Padded strap and back is very comfortable and lightweight,also breathable mesh doesn't make you sweat. 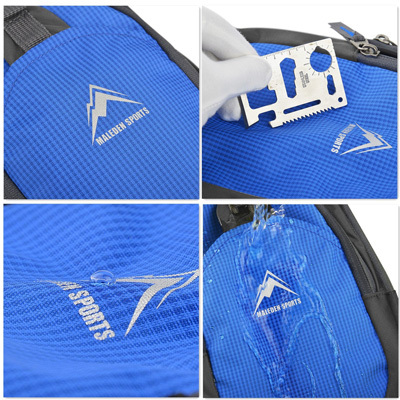 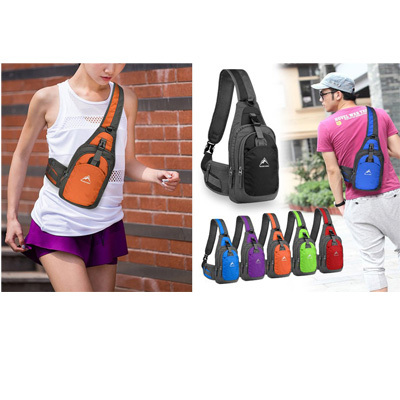 Outdoor Shoulder Bag:Water resistant (Color Part) and anti-scratch Nylon material make MALEDEN bag protective and durable for hiking, kayaking, snorkeling, gym, cycling, bike riding, walking, traveling, amusement park and daily use. 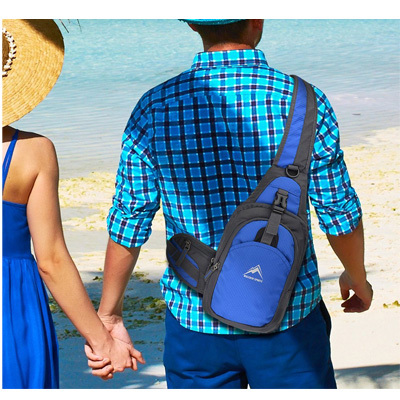 All-purposed Casual Daypack:Perfectly works as shoulder pack,chest bag,crossbody backpack and travel bag and keep your hands free.Modern fashion style and exquisite details make MALEDEN matchable with any dress for men and women. 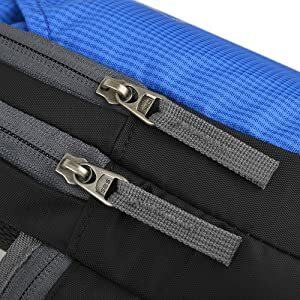 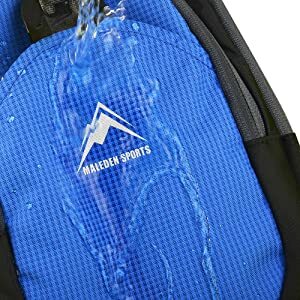 MALEDEN Brand:All products are checked before delivery.This shoulder backpack is a good size to carry your primary items.You can have all your items very organized and on place with all the pockets that has.Variety of colors to choose. 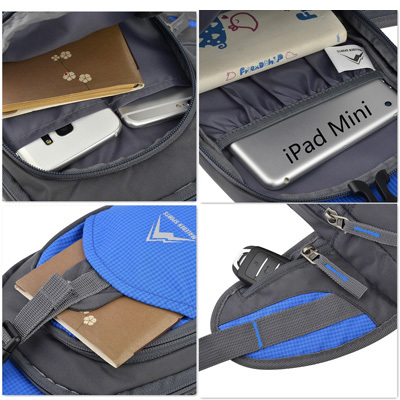 First compartment has elastic bag to divide,suitable for Ipad Mini,Kindle,Tablets(up to 8 inch). 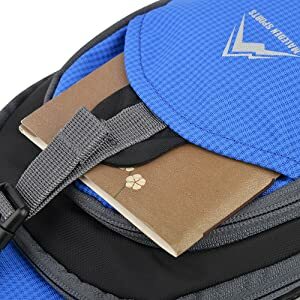 Second compartment has 2 pockets for phone,powerbank,wallet and 1 space for notebook. 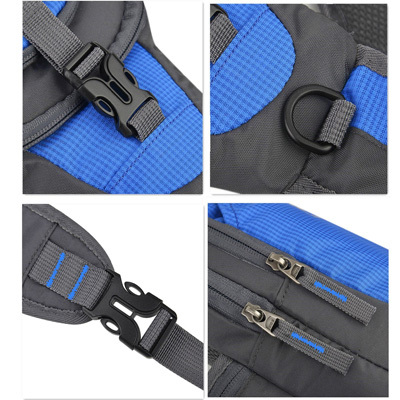 Third compartment is open with a nylon band to close for something accessible. 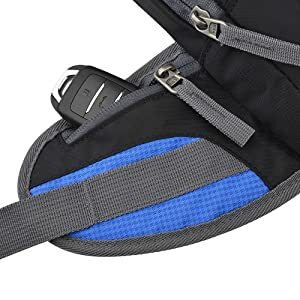 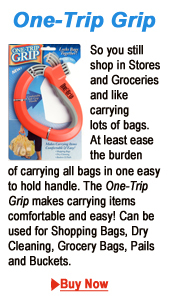 Fourth compartment is a small zipper pocket for ordinary keys or small things.